And, it’s award time. After a long while. 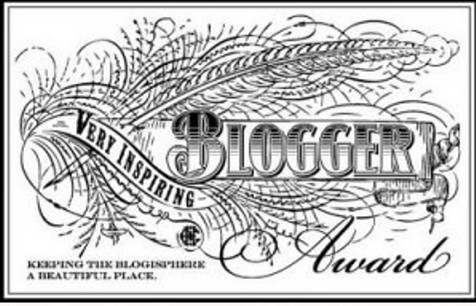 🙂 I was just wondering what to blog about and I got the answer in the form of a nomination. So, let me get to it, right away! 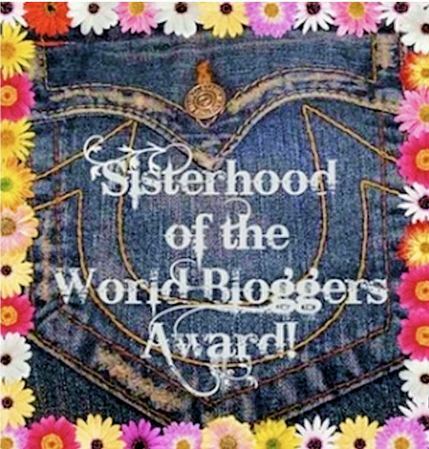 Hira Nazir from her blog of the same name has been kind enough to include me in her nominations for the Liebster Blog award and the Very Inspiring Blogger Award (second time!). Thank you very much, Hira. 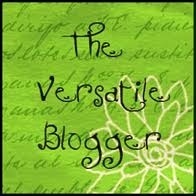 Do check out her blog, all ye readers. Her posts are fun to read, witty and thought-provoking. 1. 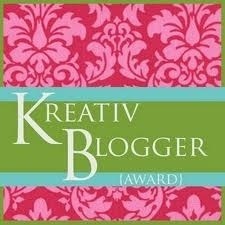 Post the award image on your blog. There are several varieties. Google them and find the one you like the most. 3. Answer the 11 questions asked by the person/people who nominated you. 4. Make up 11 questions for those to be nominated. 5. Nominate 11 people to receive the award. They should have fewer than 200 followers on their blog. 6. If you’re nominated, your name and/or link will appear at the bottom of this post. 11 random facts (I’m seriously running out of random facts about myself). * I’d love to get into acting, because I like acting and because I want to know what the experience would be like. * I hate it when people mispronounce or use words in the wrong context. * I’m an atheist but love to know more about different religions, their histories, customs, so on. * I’d love to work as a librarian, probably because I love the thought of being surrounded by so many books! * I like observing people and deducing (more like making up stories) stuff about them. * I have developed a new-found love for photography. * I hate superhero movies! * I started playing Criminal Case on Facebook last week (because I was jobless, OBVIOUSLY) and now, I’m tired of/bored with it. * I love books (fiction & autobiographical) about war-torn Muslim countries. I’m strangely drawn to such books, and want to visit those countries sometime in life. * I like thinking up crazy, stupid nicknames for people I’m close to. What is that special thing you’d present globally as a recognition of your country? The first things to come to my mind were the sari and/or the national flag. Do you believe in equal rights globally, irrespective of the nation, color, tribe, religion? Enlighten your answer. One favorite best seller book of yours? One person you’d love to dine out with? The biggest nightmare you keep? Do you believe in love at first sight? If yes, then why? Anything that makes YOU special than others or is your plus point? My attitude, the way I question everything and refuse to let others’ views change mine. Do you have any phobia? If yes, then mention. I’d interpret it as: You believe something to ‘be’ and it shall be. If you strongly believe in something, it will happen. The lesson from life you have got so far? Never stop dreaming, believe in yourself and keep striving for what you want. Why did you answer the above questions? 1. Name one movie you would watch over and over again. 2. What are you thinking, right now? As in, now now now. 3. Why do you think I nominated you? 4. Name one value you strongly believe in. And explain why. 5. What do you love most about yourself? 6. If you could choose to take up any profession of your choice, what would you choose? 8. If you could be in the shoes of someone from the past, who would you choose? 9. Name a book/movie character which you felt was exactly like you. 10. If you could make one change in your country, what change would you bring about? 11. What supernatural power would you like to have? I hope you have fun answering the questions, because I had fun coming up with them. And I’ve come to the end of the ordeal. 🙂 So, thank you, Hira, once again. And congratulations to the nominees. You rock! 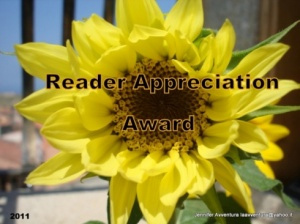 This entry was posted in Bit Of The Day, Books, Random, Thoughts in Words and tagged Answers, Awards, Blog Friends, Blogging, Liebster Blog Award, Nominations, Questions, random facts, Thank You. Bookmark the permalink. Thanks Roshni, for taking out the time and putting in your effort in this post. I really appreciate it. I look forward to answering these questions on my awards page! You’re welcome. I totally love your blog, you deserved it. 🙂 Looking forward to knowing more about you as well.